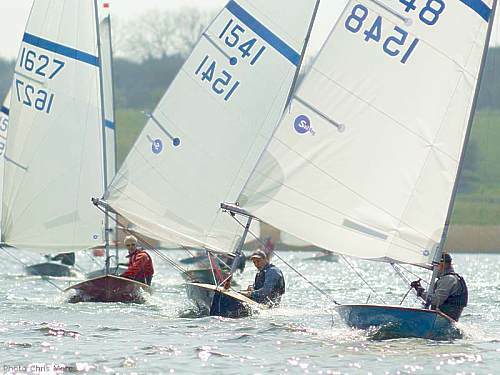 A Streaker is a type of sailing dinghy designed in 1975 by Jack Holt. It is a light (minimum weight only 48 kg) one-person boat with a uni-rig stayed sail plan. It is sailed mainly in Britain and the Philippines, and over 1800 have been built. At first all boats were built of plywood, but since 1998 fibreglass, and fibreglass variants have been used, and now over half of new boats are of fibreglass or composite (fibreglass and wood) construction. The hull design is a dual chine hull, with little freeboard. The boat incorporates an unconventional raking daggerboard.